I've never been a huge coffee drinker. For me, tea has always been my number 1, preferring decaff to the 'normal' stuff as well. You may have heard me mention Small Batch Coffee Company before on my Instagram or Twitter. 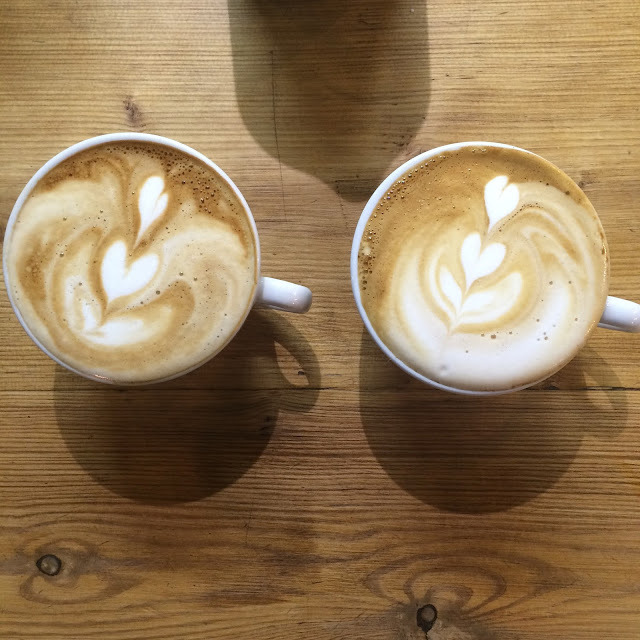 They're an independent business who have a number of coffee shops dotted across Brighton and Hove, as well as two coffee vans outside both Brighton and Hove train stations (which is now my go to each morning for a latte!). Just up the road from where I live, they have their roastary. 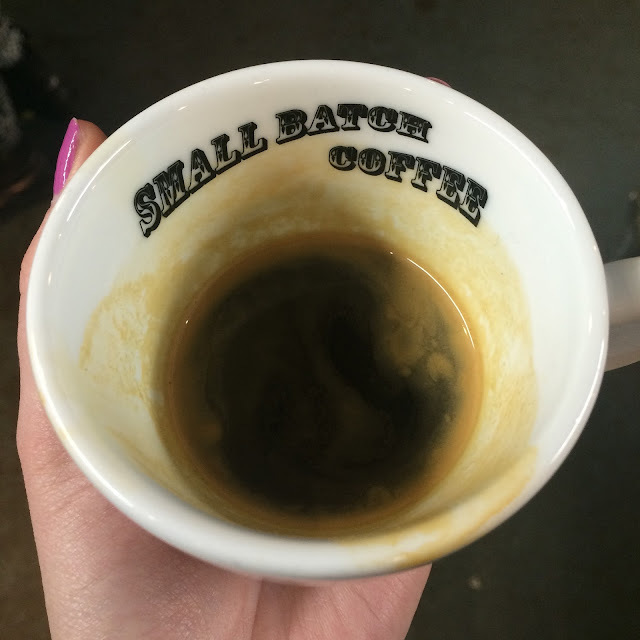 Where each day they roast their own coffee ready to be sent to their own shops, distribute to various local restaurants and pubs and, ship to people across the country to drink in their own homes. At the beginning of the year I was invited to take part in one of the courses, opting for the Latte Art class. Based in their Seven Dials branch which used to be a bank back in the day, the courses are based downstairs in the old bank vault, otherwise know as 'The Lab'. To start, I learnt a little about where coffee comes from (berries? who knew!) and the flavours you get based on where it's grown. The lovely Laura (not me but the talented coffee trainer) showed me how to nail the perfect Espresso, without it tasting sour and gave me the low-down on all the coffee making lingo (agitation, cupping, etc). The class was really hands-on - I got to use all the big, professional equipment that you see in all the coffee shops. Yes, it's harder than it looks but I got the hang of it pretty quickly and, was a pro by the end of it (totally my own opinion!). The Latte art part of the class was great but who knew the steaming of the milk and the way you pour into the cups would be so difficult! 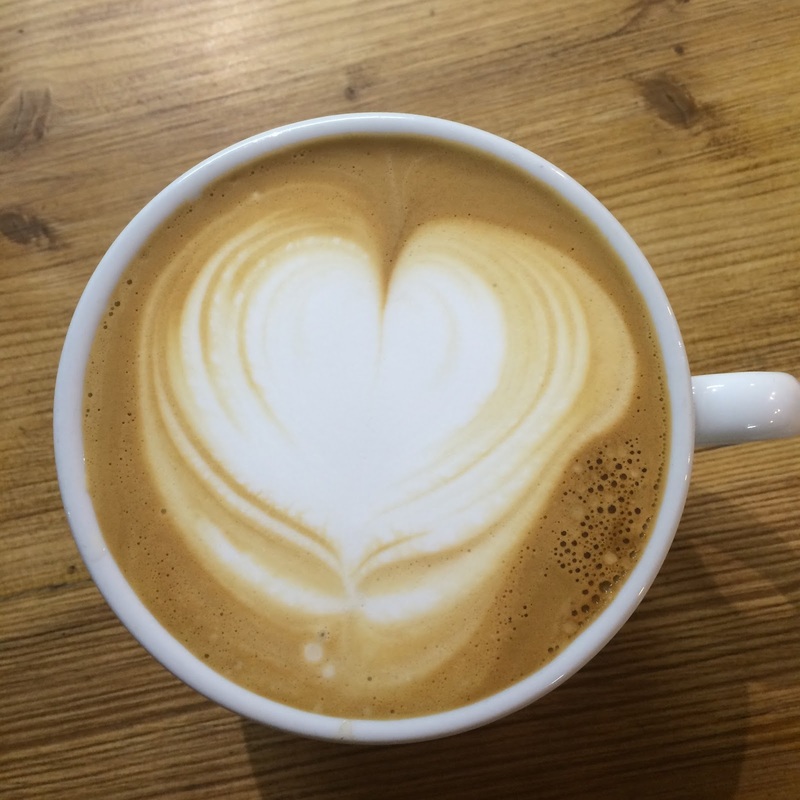 I did manage to do a heart and a tulip but, the rosetta? That's one I need to practice a little more. I left the class, 3 hours later with a huge spring in my step (totally coffee related) and, a completely new view on coffee (thanks Laura!). I also managed to make a great cup of coffee and now annoy the man of the house when I tell him he's doing it all wrong. It turns out that (1). The Temperature of the cup, water and milk is very important and plays a big part in the making of the perfect cup (2). The banging of the milk jug you see baristas do isn't as dramatic as it seems - it actually helps turn the hot milk into magical, foamy liquid. (3). Too much coffee makes Laura (me this time) feel as though she's had 8 shots of Tequila. Probably best I stick to one cup a day I think! If you're interested in taking a class, check it out here. I can't recommend it enough. Thanks to Laura and the team at Small Batch.